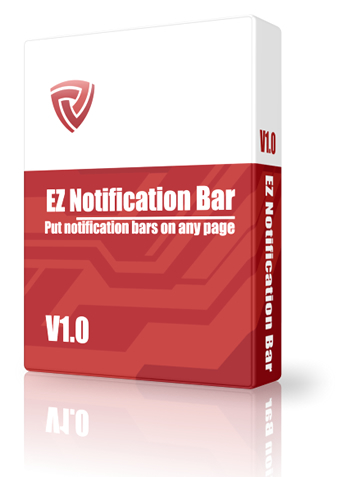 Quickly & easily put notification bars on any webpage! What is traffic if it will not convert and what is the use of your banners and other media if it will not gain impressions. If you want to offer something, using a notification bar is a new marketing media that recently converts well.